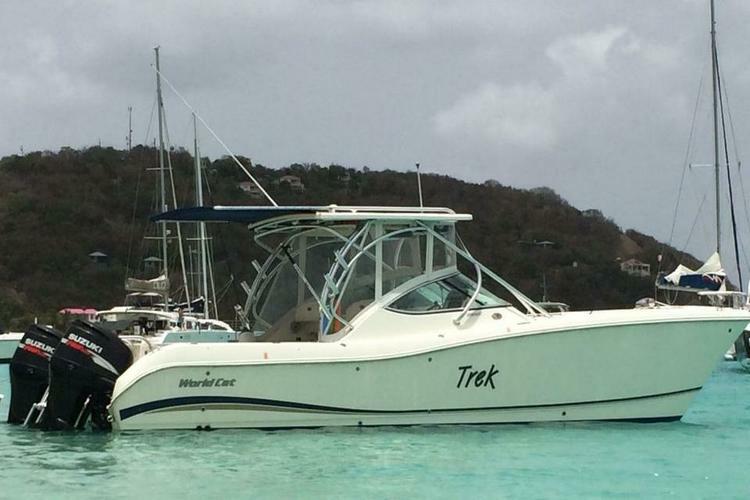 Your Thirst for Adventure is About to be Slaked! 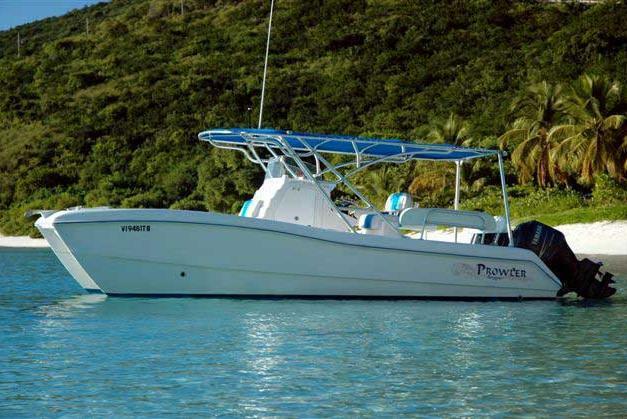 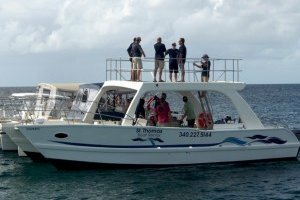 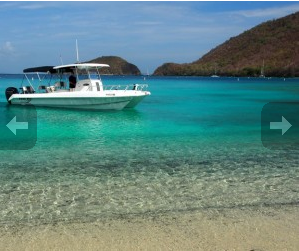 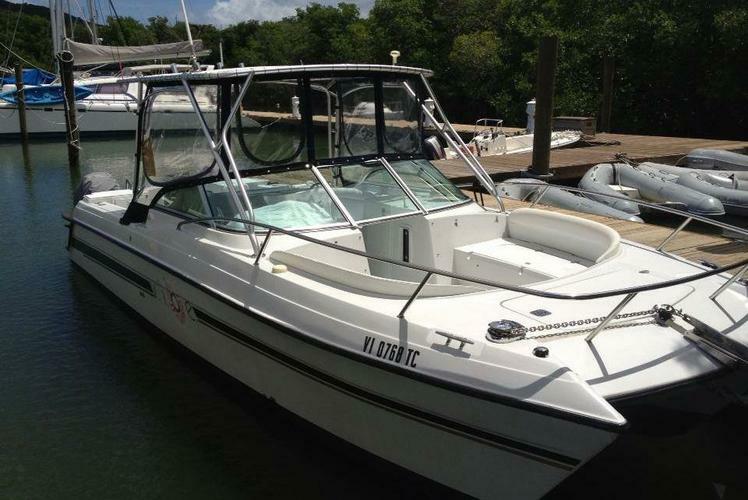 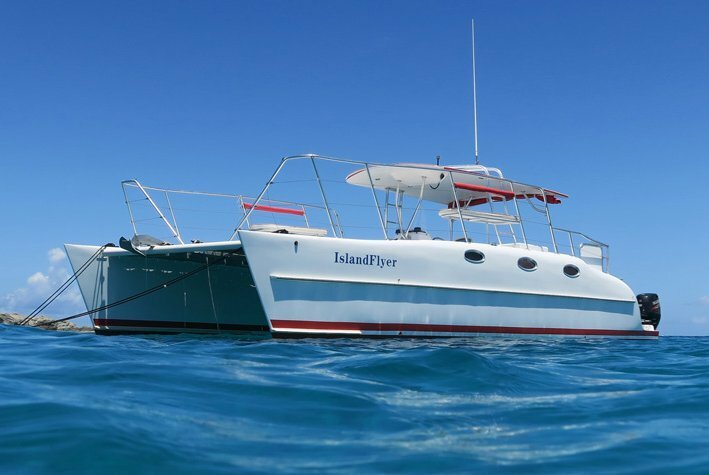 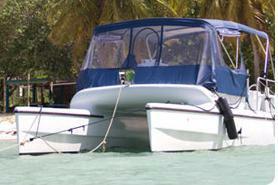 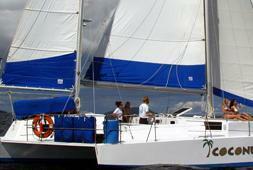 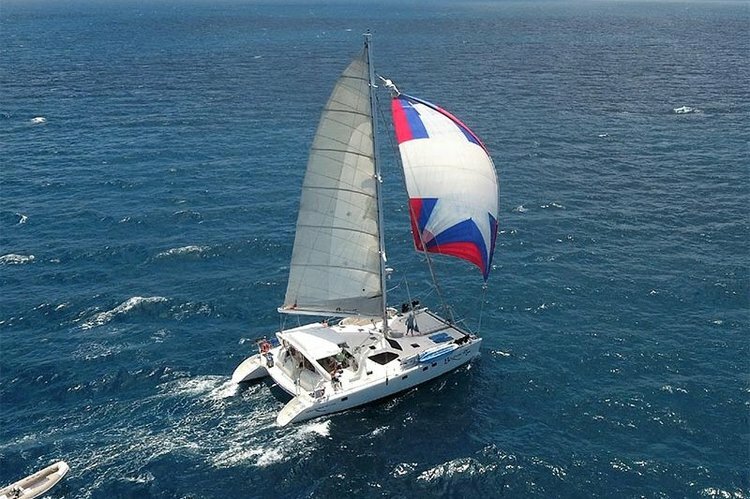 Play in the Virgin Islands aboard the Power Cat! 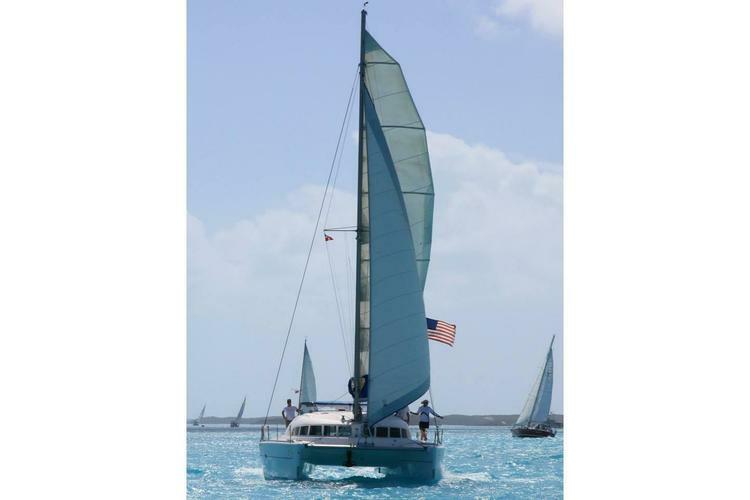 Explore the USVIs in This 50' Newick Trimaran!